Established at our current showrooms since 1996 We have on display over 600 wood floors from leading manufacturers Boen, Kahrs, Panaget, Parador Quickstep and Tarkett as well as an extensive display of laminate and vinyl flooring, internal doors and solid oak skirting boards, door liners, architrave and oak window boards/sills. Our experienced staff are always available to answer any questions you may have and assist in helping you choose a floor or some doors that is right for you. Transform your home with Hamiltons. A Family run business est. 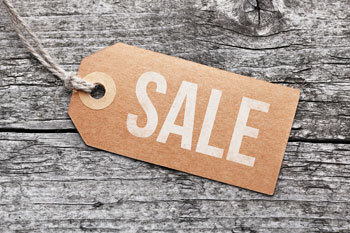 1995, we specialize in stunning wood flooring and more. You're welcome to visit us and see for yourself why we are unique: whether you're looking for a gorgeous floor made by the best high-end European manufacturer, or if you want a timeless hand-finished look, Hamiltons is all about helping you to achieve your dream interior. Our work is characterized by strong communication, attention to detail and an understanding that every customer is individual and wants to create something special. 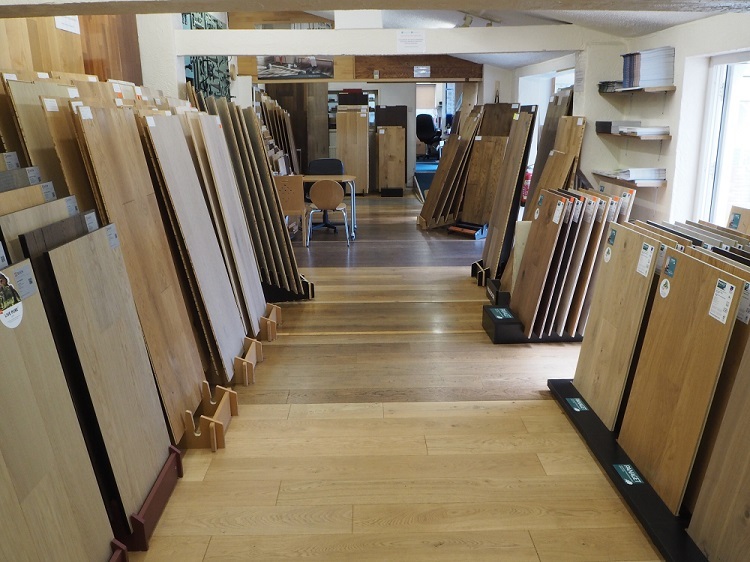 In our showroom we have over 600 floors on display from leading manufactures such as Kahrs, Tarkett, Boen, Panaget, Parador and Quickstep (and of course we have many bespoke floors that cannot be seen anywhere else). 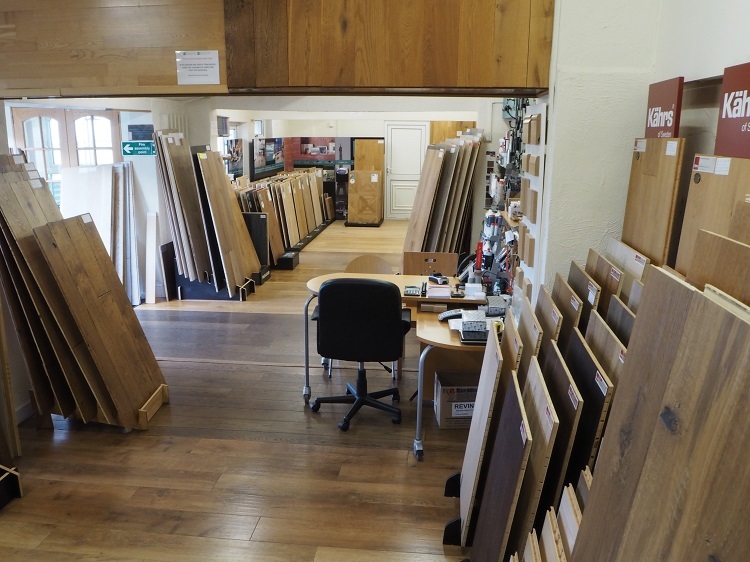 In addition to engineered wood, vinyl and laminate flooring we have displays dedicated to internal doors, oak window boards / cills, architrave, and liners. 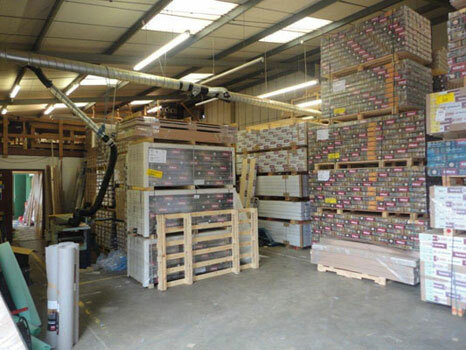 Our experienced staff are specially trained to communicate and listen to our customers, we are known for our open and friendly approach to business - we think this is part of the reason why people drive from afar to speak with us in person, and why we supply flooring worldwide - we're the name you can trust and our service is second-to-none. Why not visit us yourself and see what makes us different?